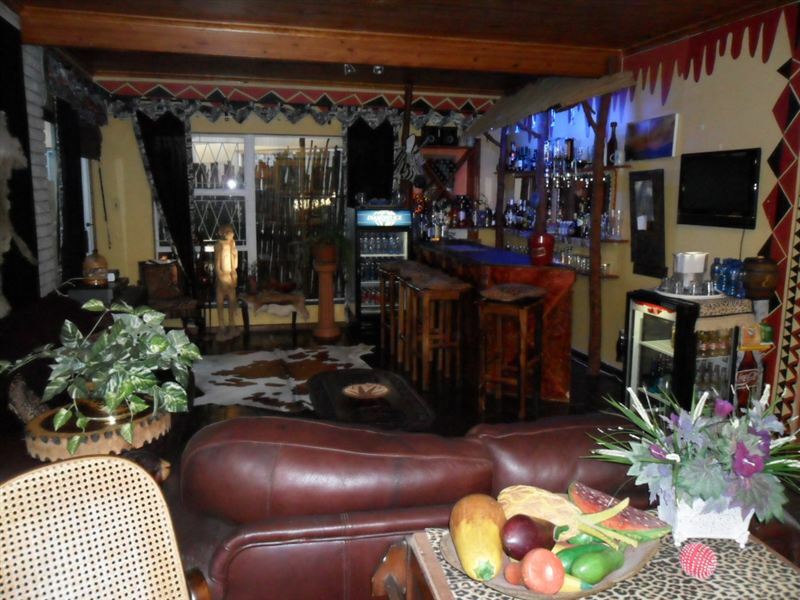 Jabula means happy and that is exactly what we want our guests to be; before, during and after their stay. <br /><br />The lodge offers great value for money, affordability and friendly hospitality so one can leave there troubles behind and relax. 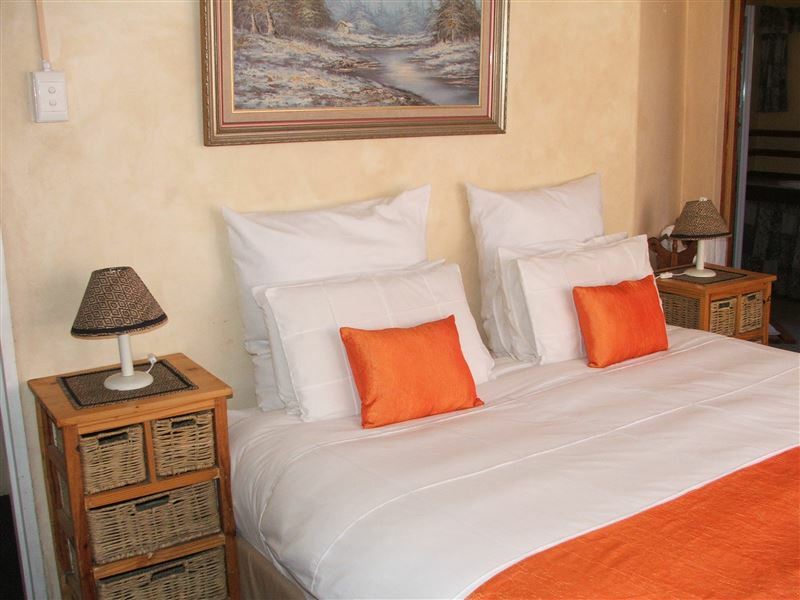 The elegant guest rooms are each themed according to a different African animal, and feature their own kitchenettes and private patio areas.<br /><br />A large lapa in the garden is where real South African braais can be had while overlooking the refreshing rock pool. The lodge is easily accessed via a remote-controlled gate and parking is secure at the bottom of the property. 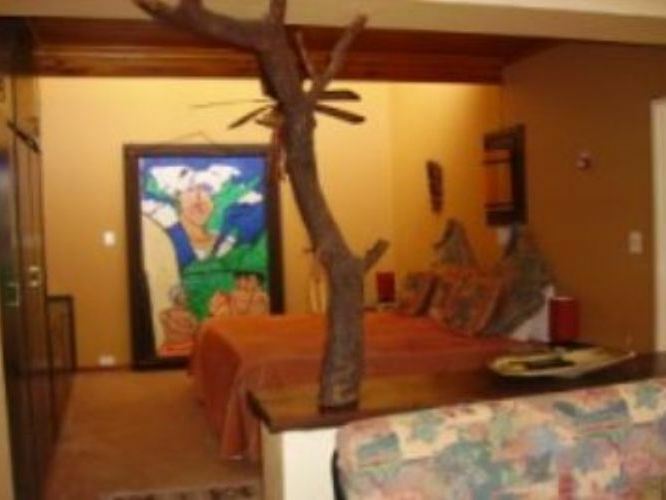 <br /><br />Well situated down a quiet road in Summerstrand, one will be away from the hustle and bustle of the city, yet only minutes away from the golden sands of the beachfront. "Lovely stay at Jabula for Ironman weekend, perfectly clean, safe, and quiet. 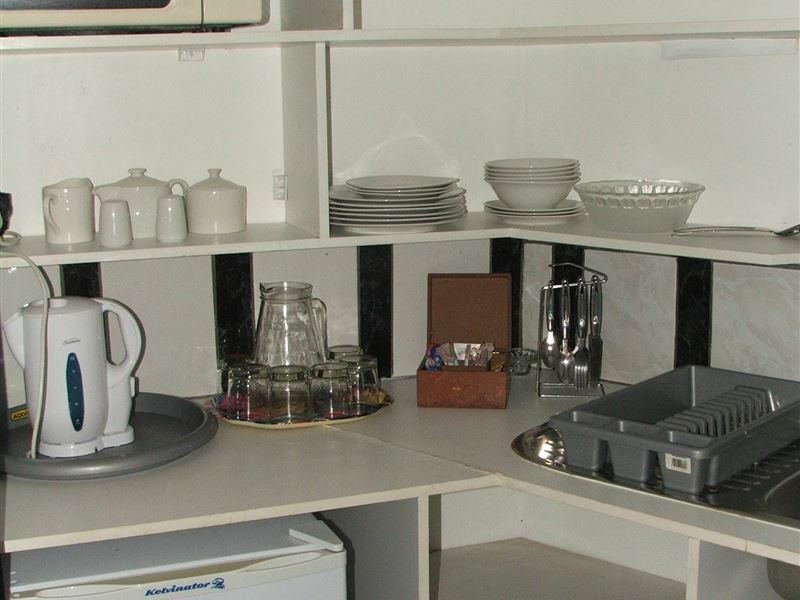 A wonderful stay where nothing was too much trouble." "We had a great time,Tiaan is very friendly and a people&apos;s person. Children friendly environment we absolutely had a great time,would recommend it to any one who wants to have a relaxed time and peace of mind." "Thank you Jabula for the privacy you gave us, we were booked in and then left to do our own thing, and this is exactly what we wanted. We are in the hospitality business so one night of not having to chat with anyone was perfect, I will go back again." "Thank you guys for a great weekend. I checked in late on Friday, and you guys accommodated my request gladly. 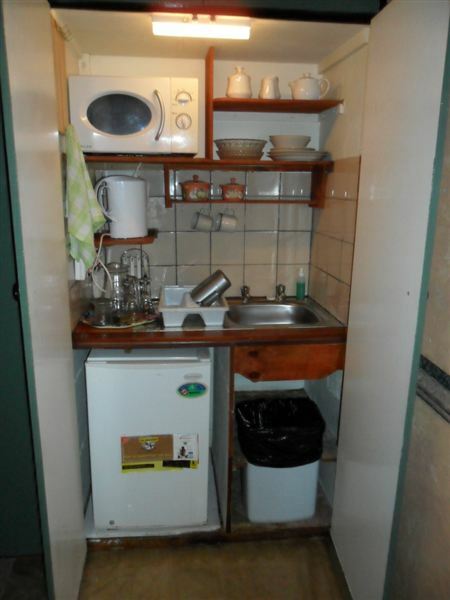 Also, the rooms are very private, the guests are given their privacy. A great place to stay. I will definitely be returning." 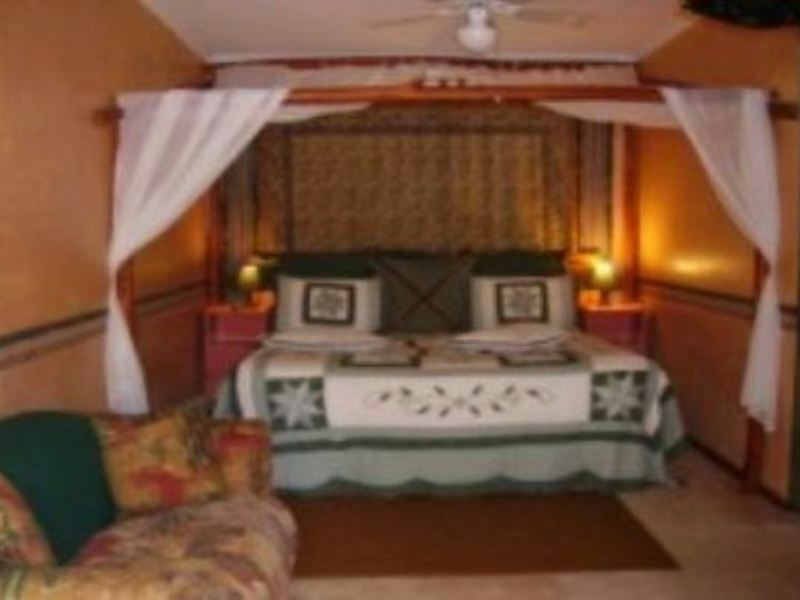 "My wife and myself were delighted to have stayed at Jabula over a weekend and were very impressed by the extremely friendly hospitality of the owners. 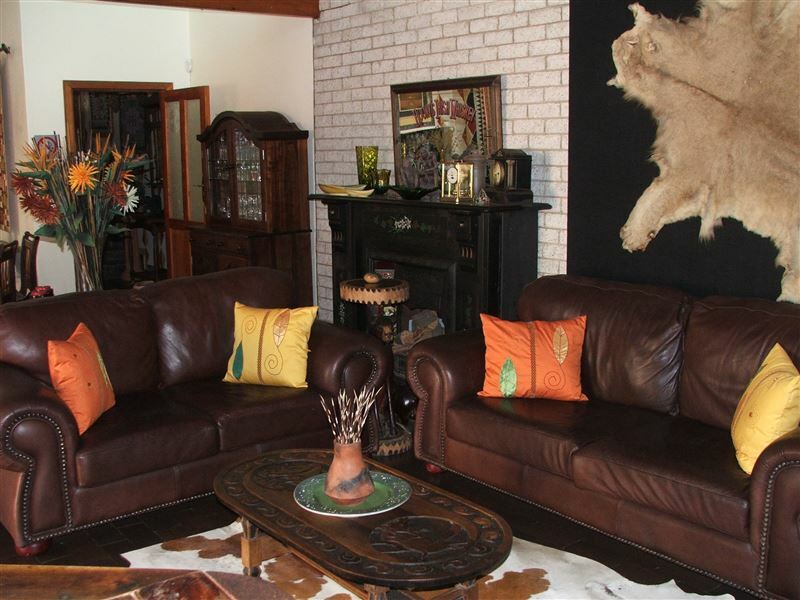 We can strongly recommend this establishment to anyone who wishes a relaxing stay in Port Elizabeth." 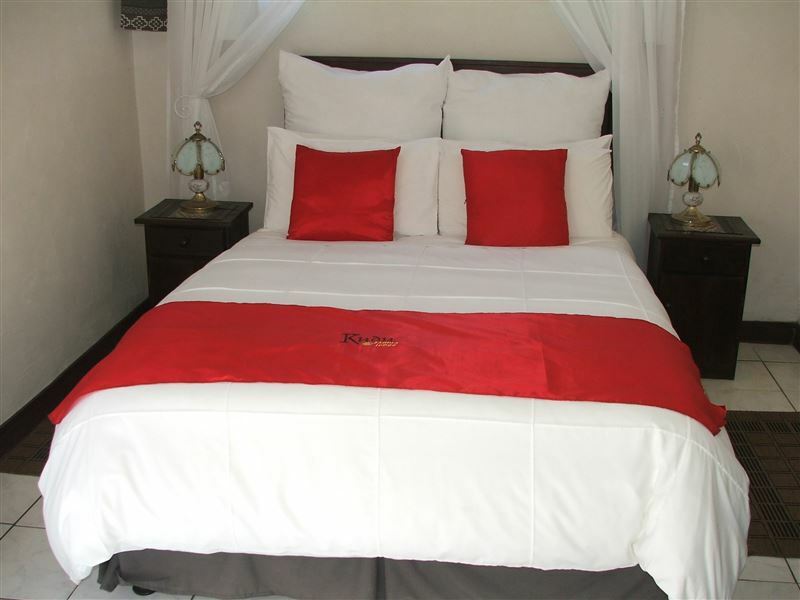 "We enjoyed our stay very much, the owners were friendly and kind. Thanks again for the lovely time." 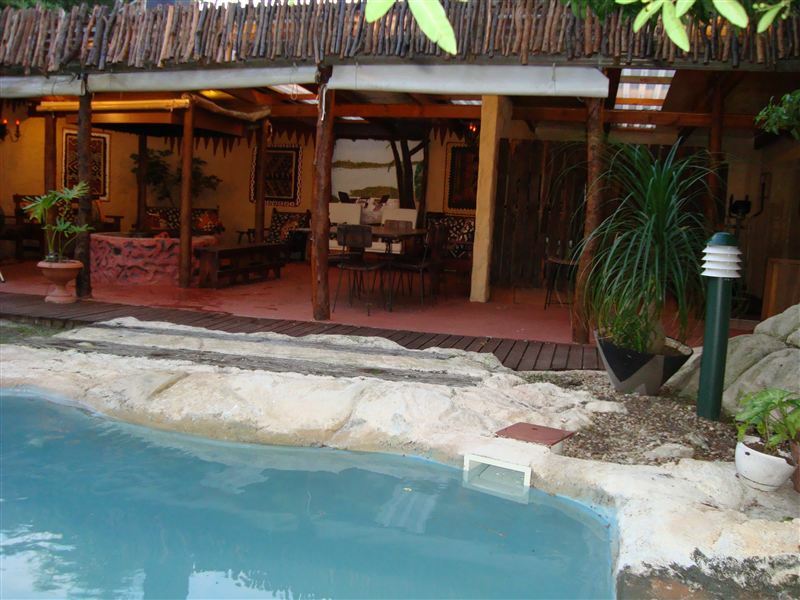 "Our stay at Jabula was just great!The owners Tiaan and Jacques are our kind of people, down to earth and always made us feel welcome. The braais, the potjie together with laughter (blame it on the bunny!Lol!) made us feel right at home. Thanks for a great week and we will definitely consider you on our next visit to PE."